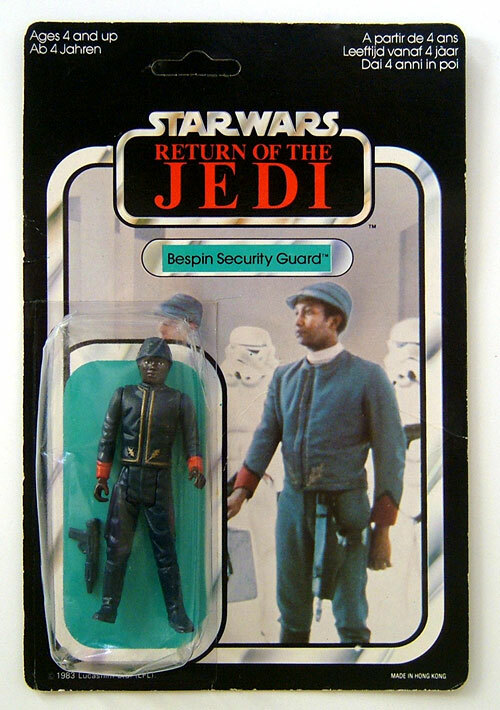 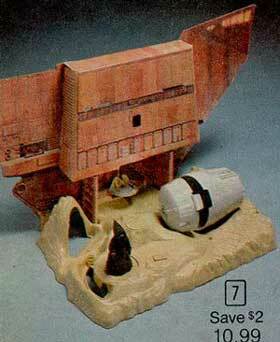 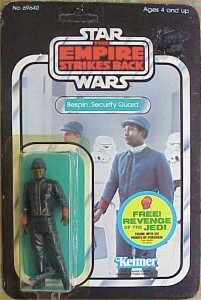 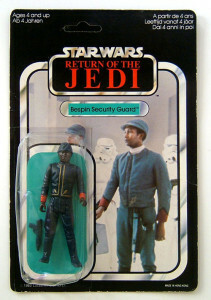 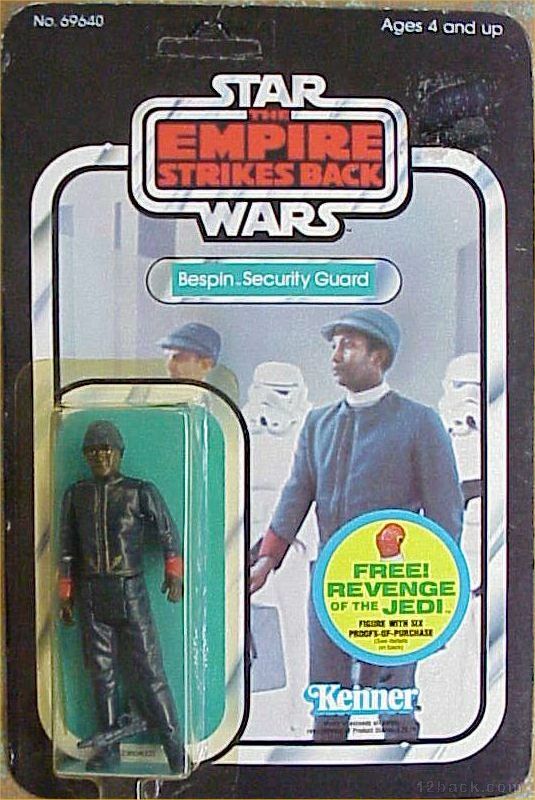 The Bespin Security Guard was produced twice. 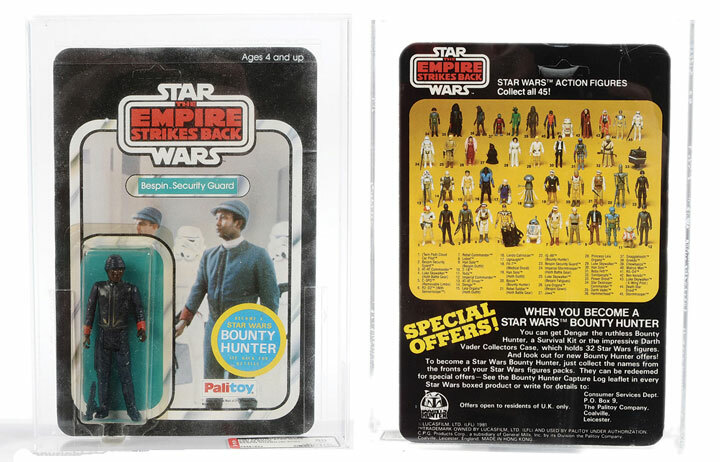 As you can see in the pics below Kenner made two different card back photos and with the action figure they colored the hair blonde and brown. 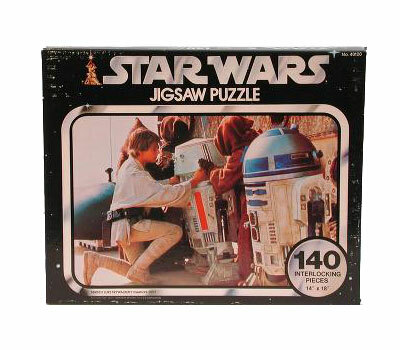 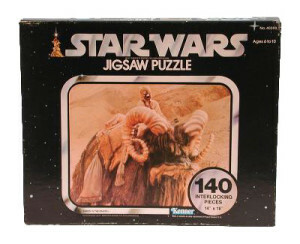 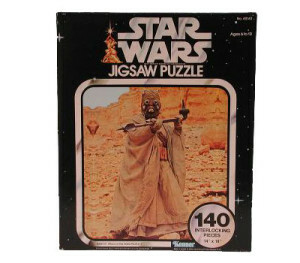 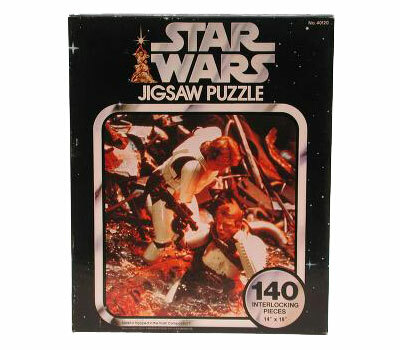 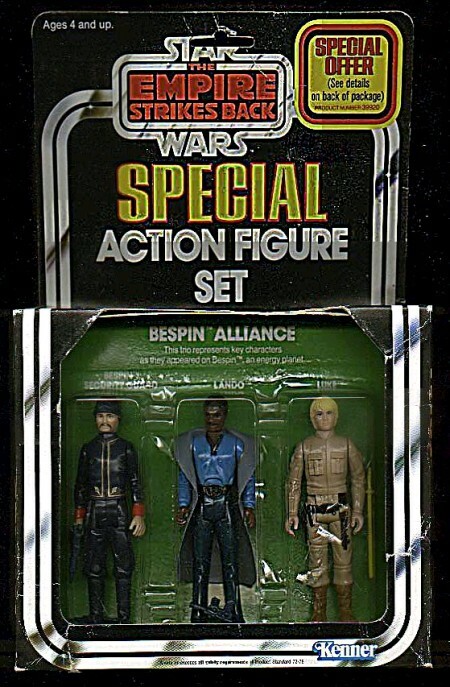 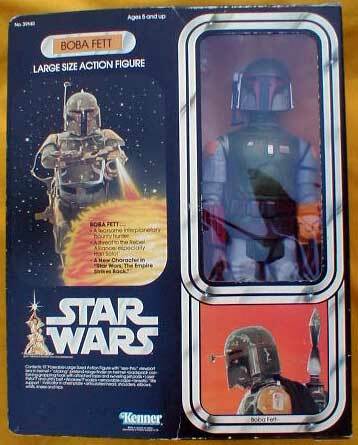 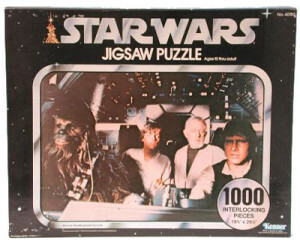 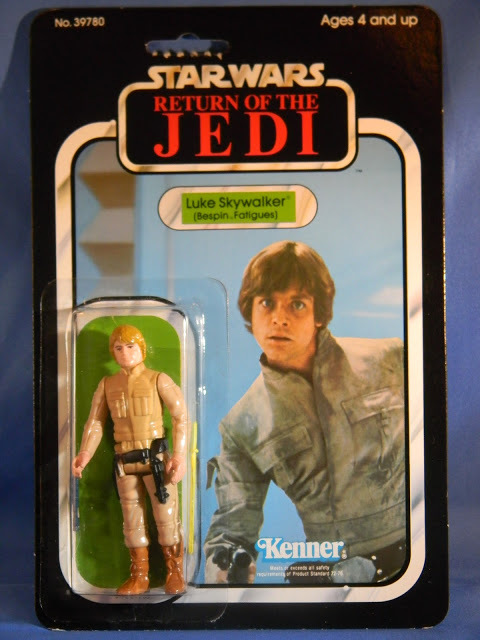 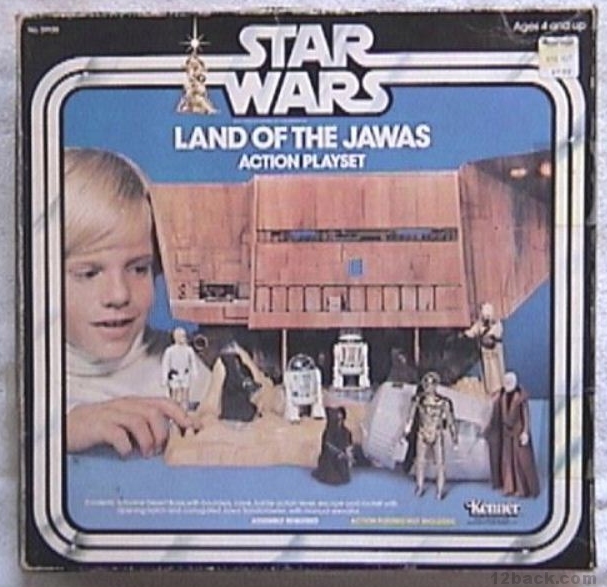 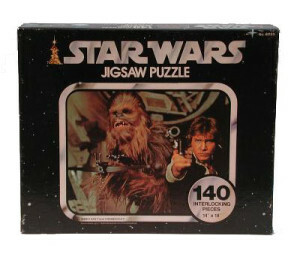 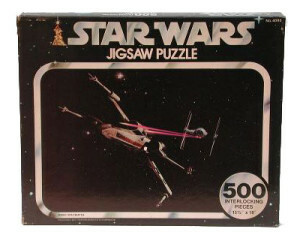 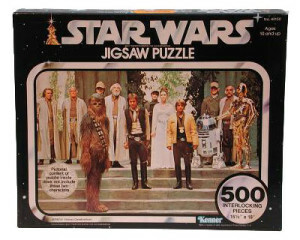 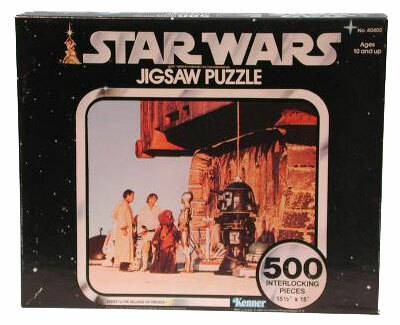 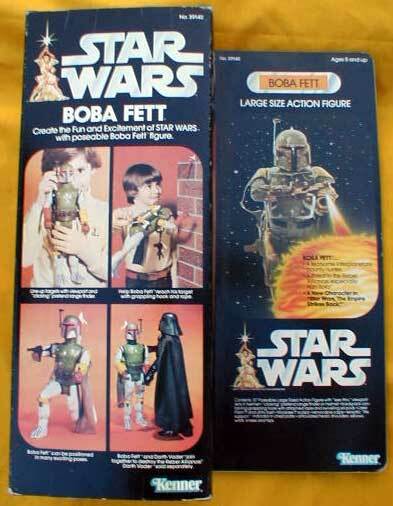 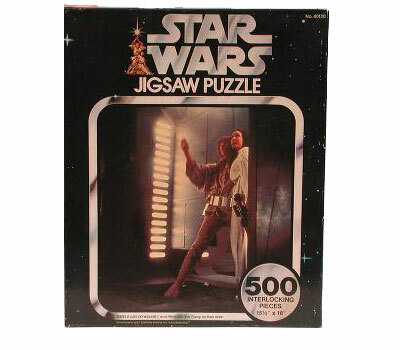 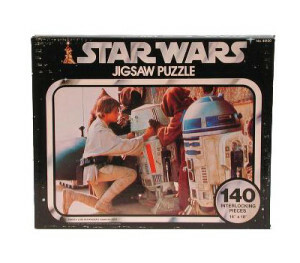 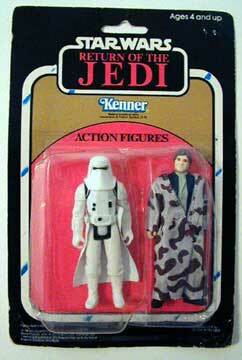 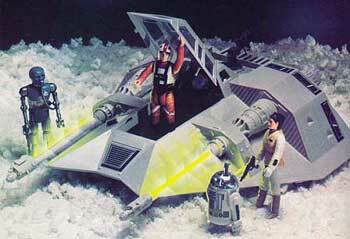 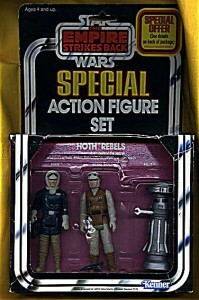 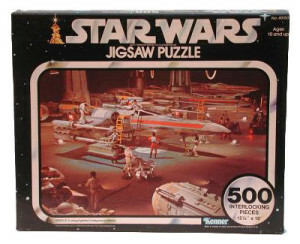 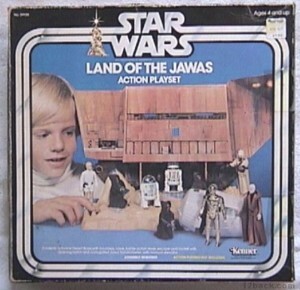 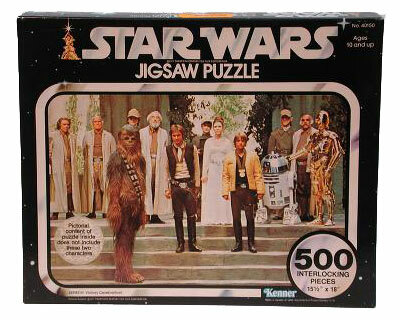 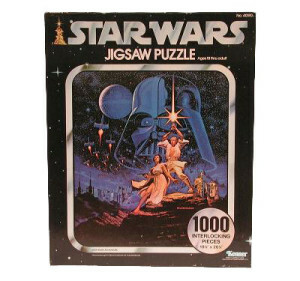 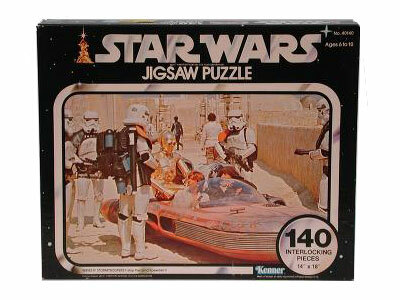 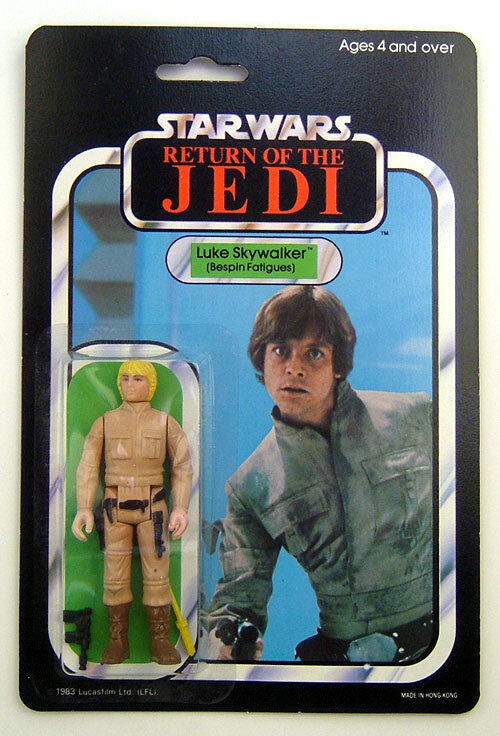 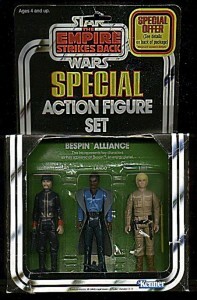 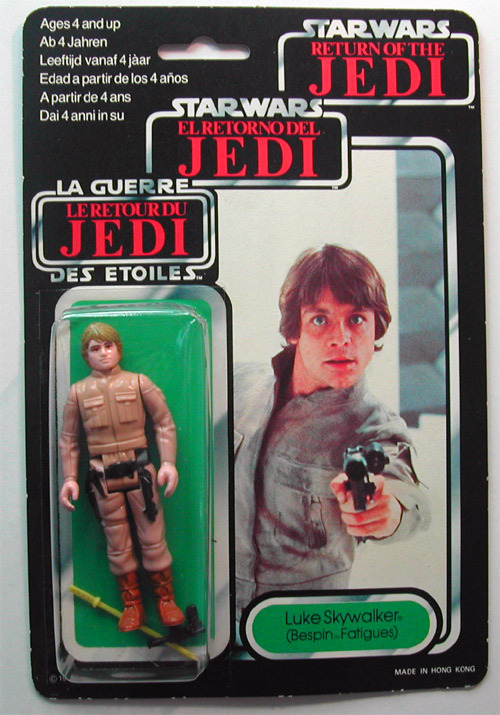 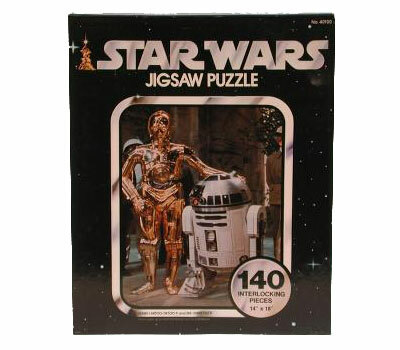 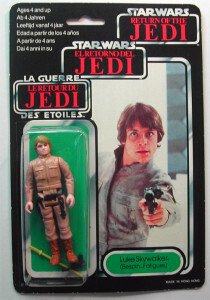 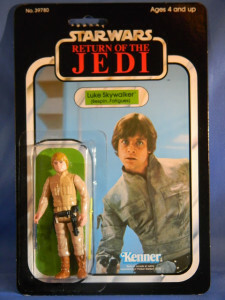 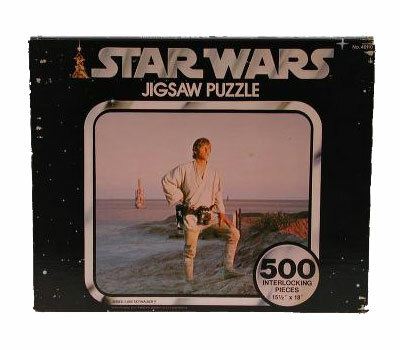 For Return of the Jedi they still made the action figure with blonde and brown hair. 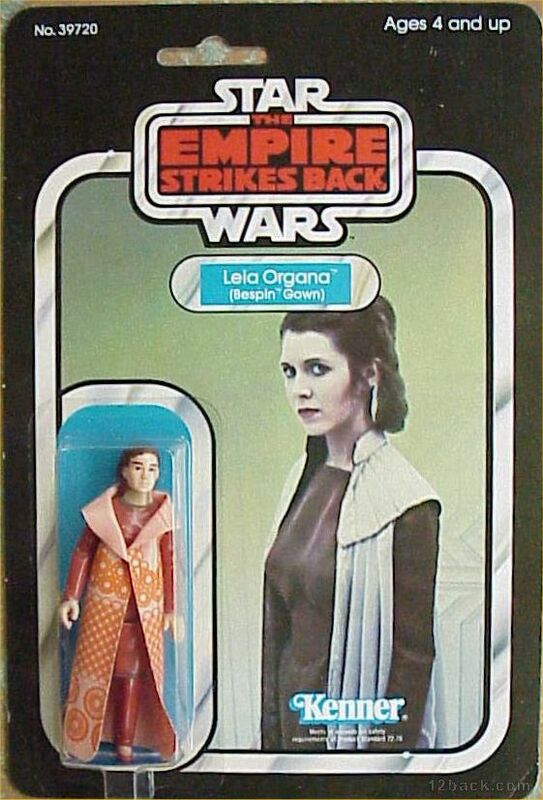 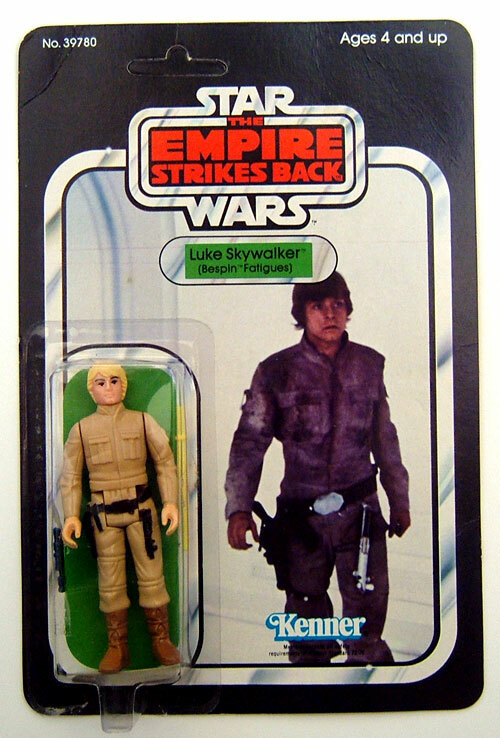 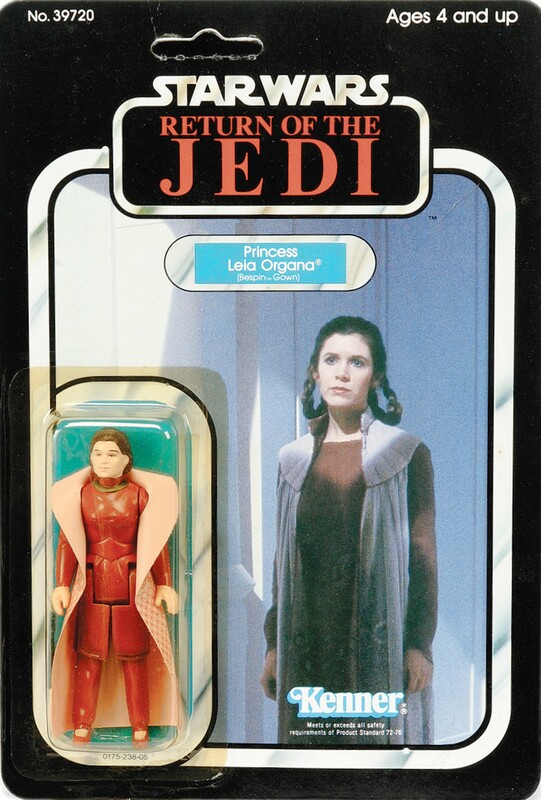 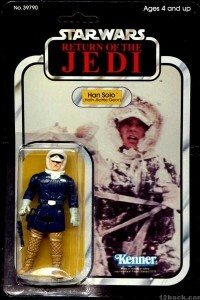 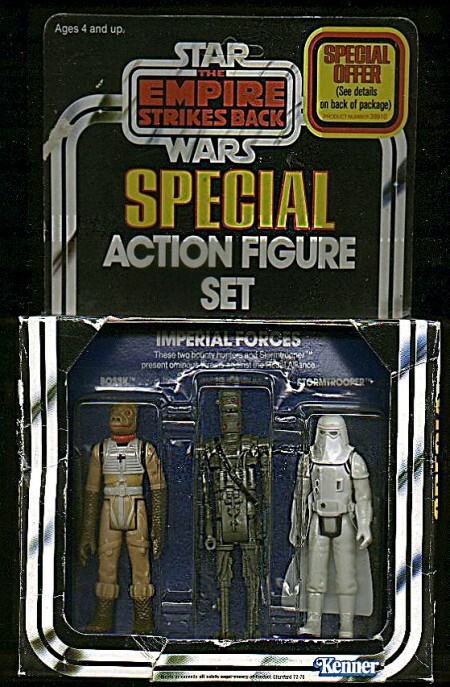 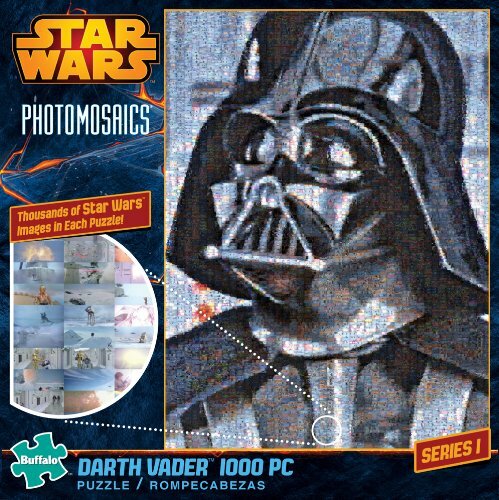 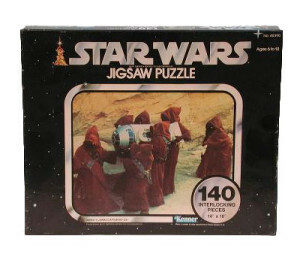 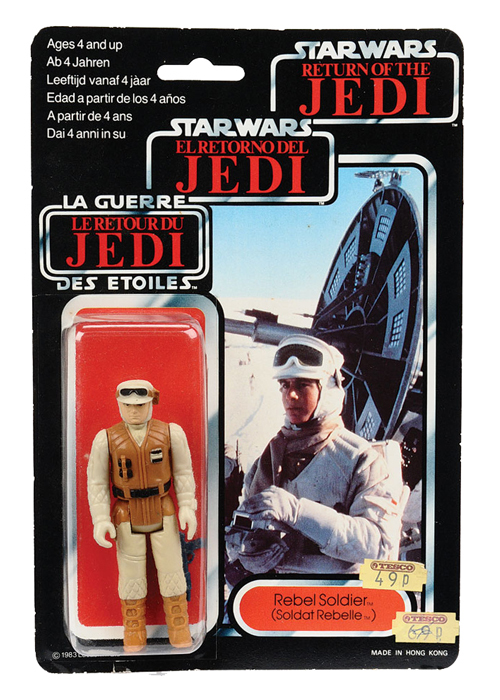 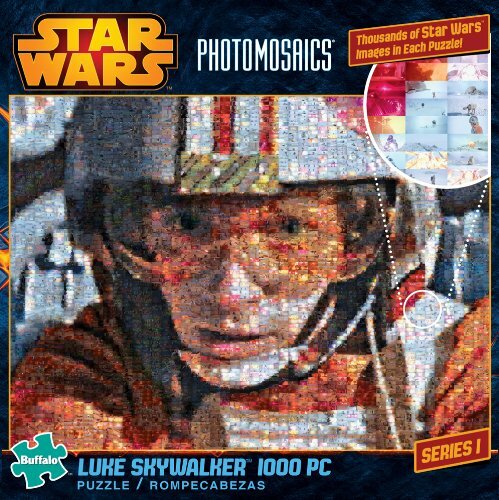 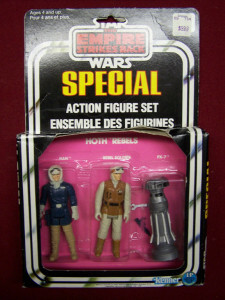 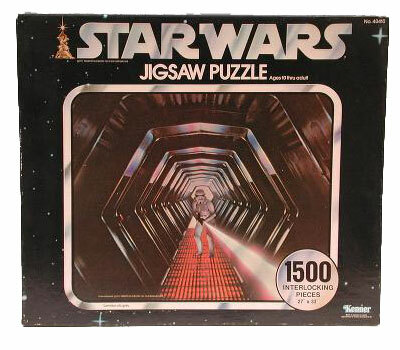 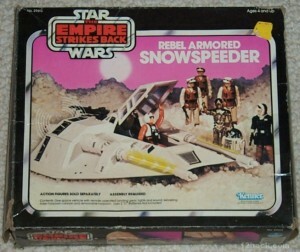 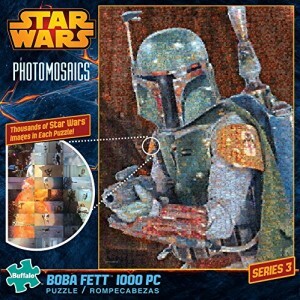 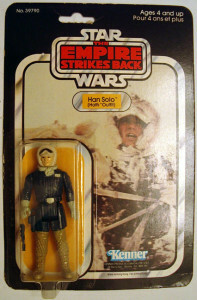 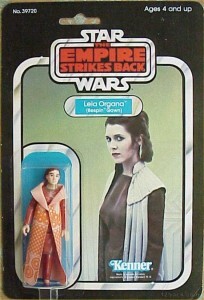 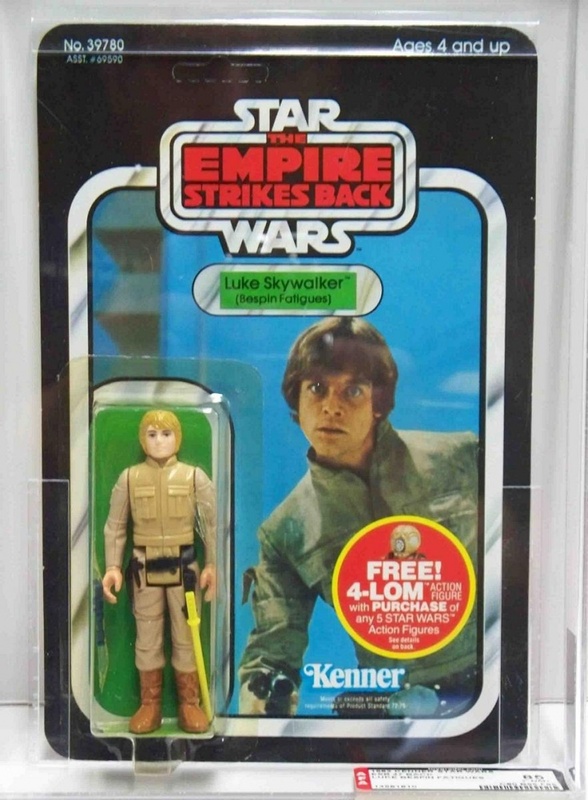 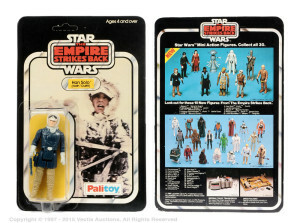 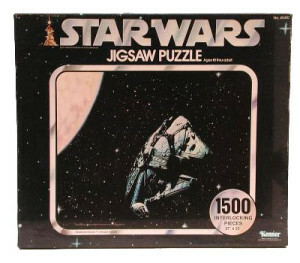 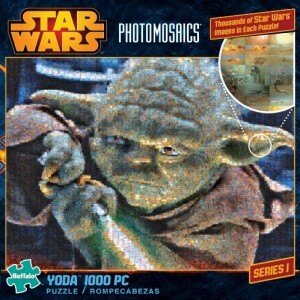 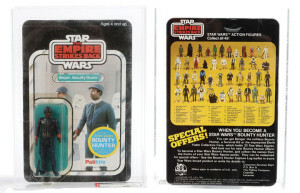 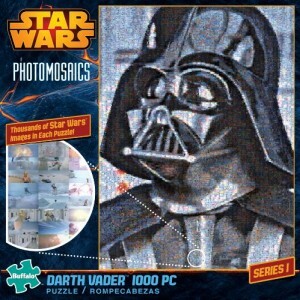 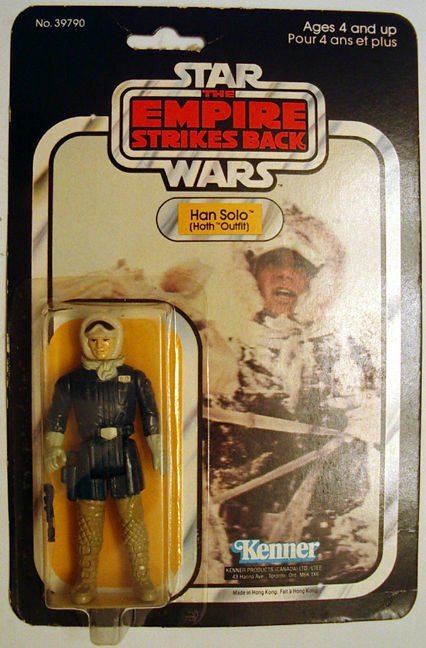 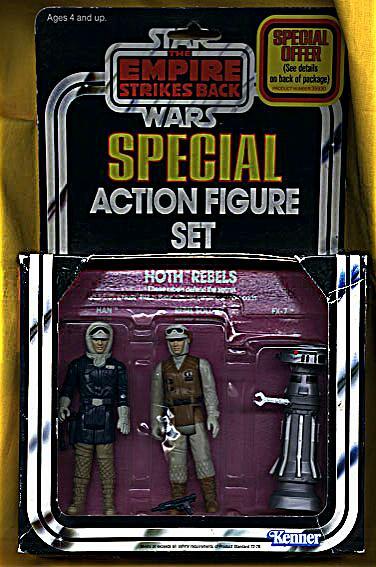 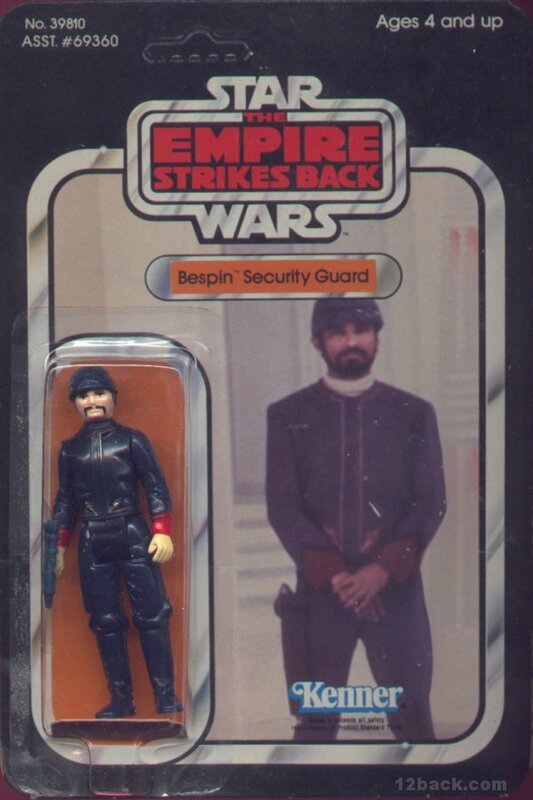 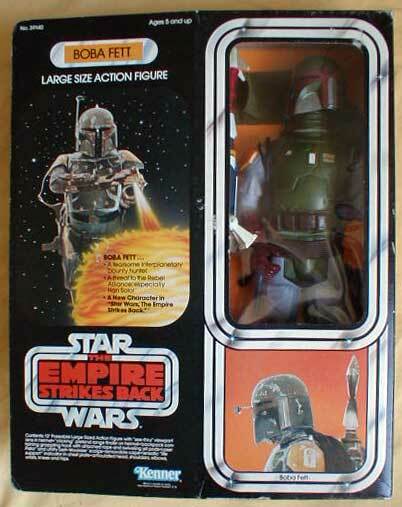 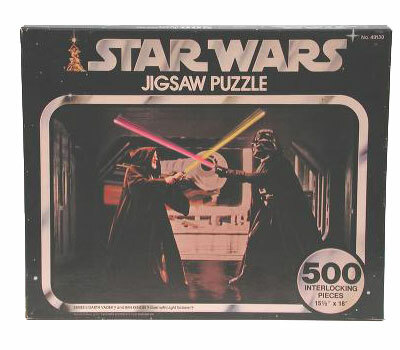 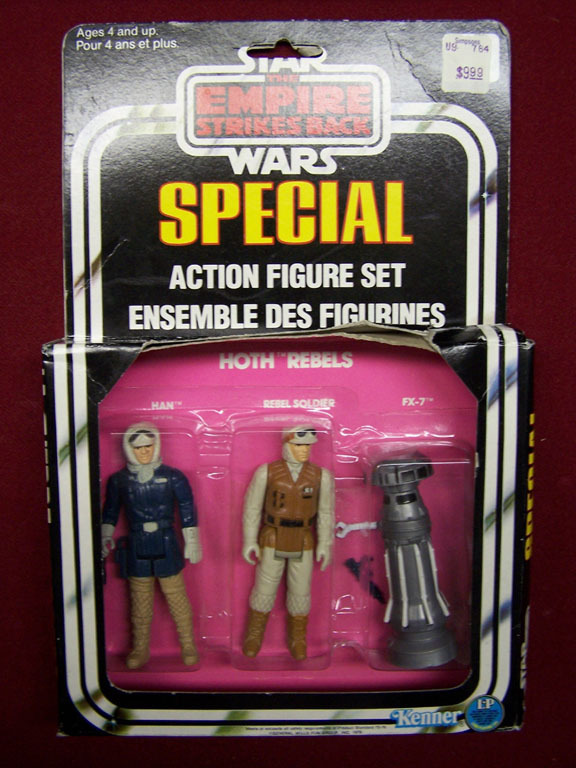 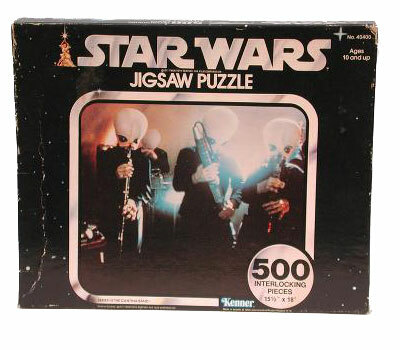 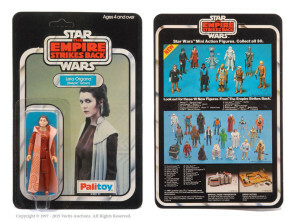 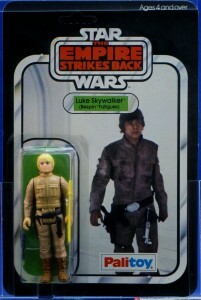 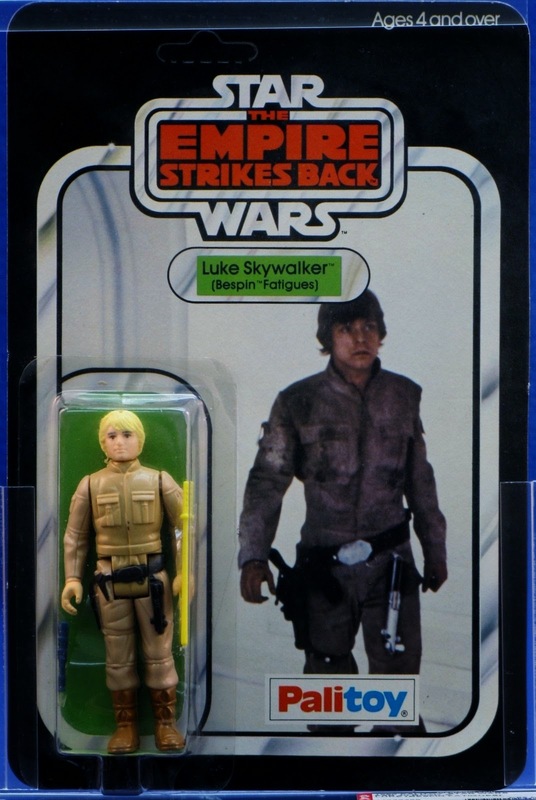 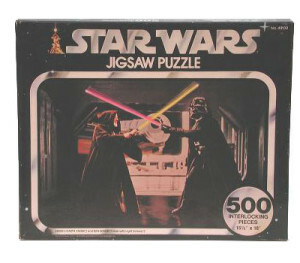 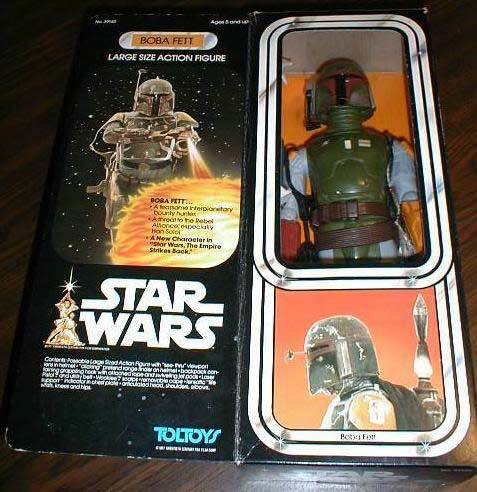 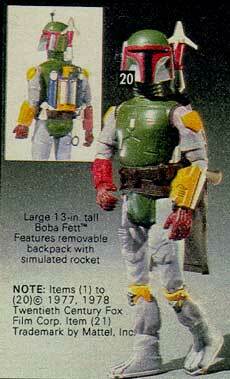 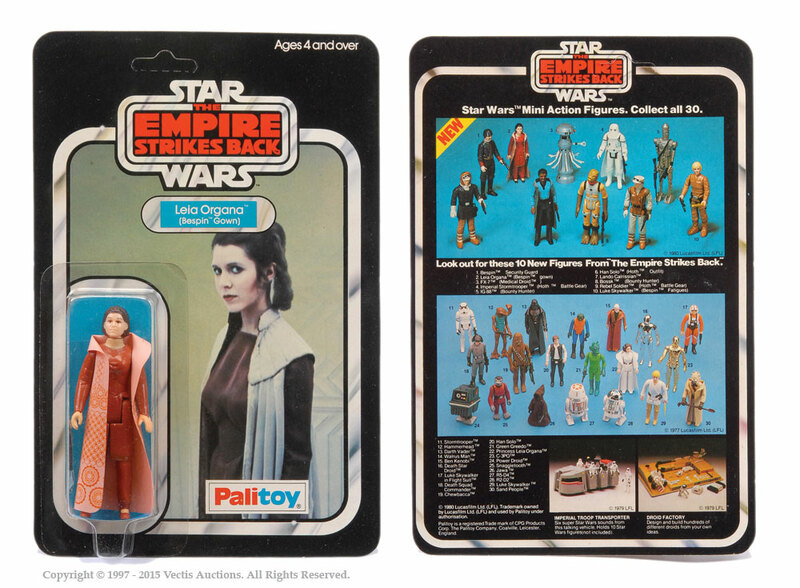 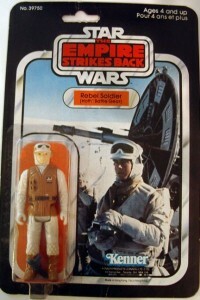 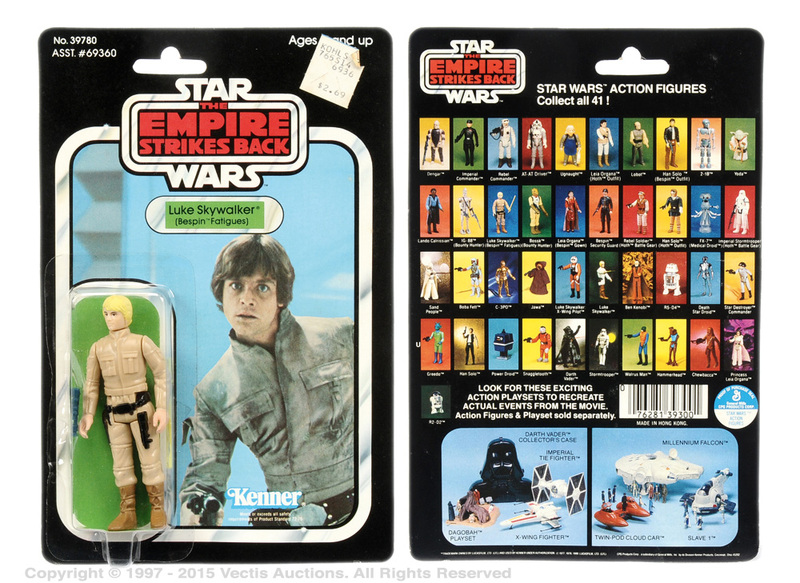 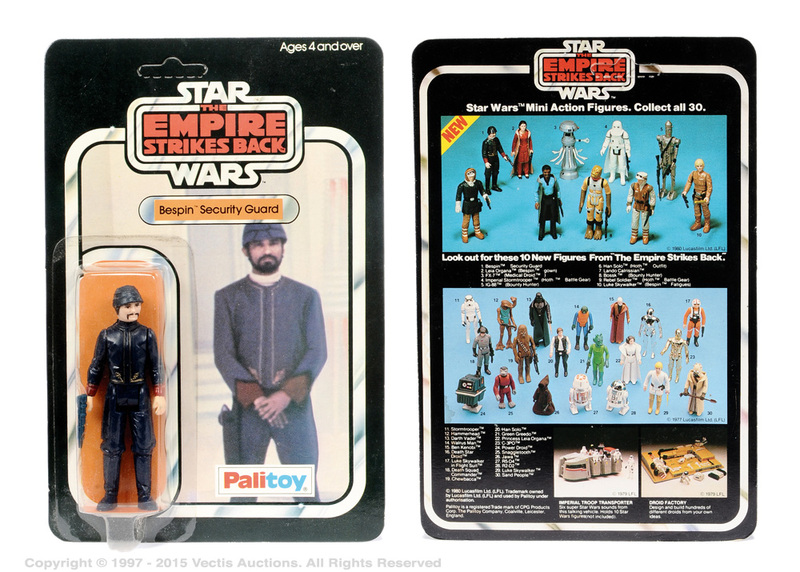 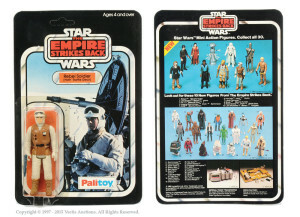 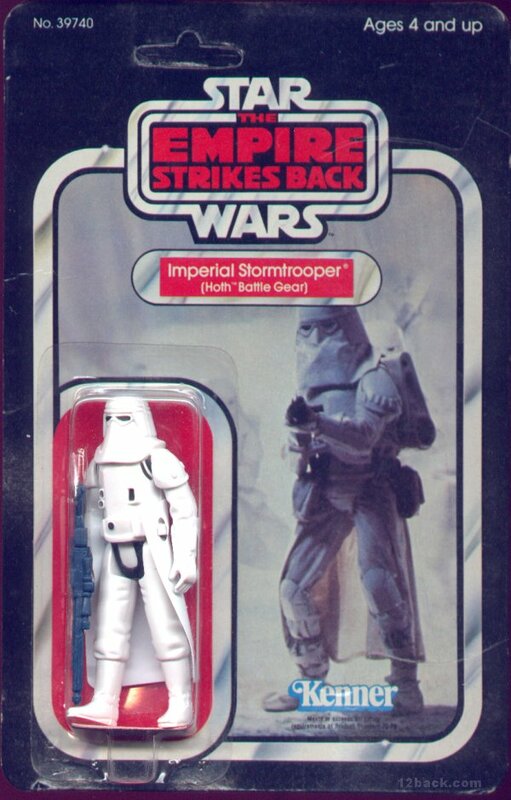 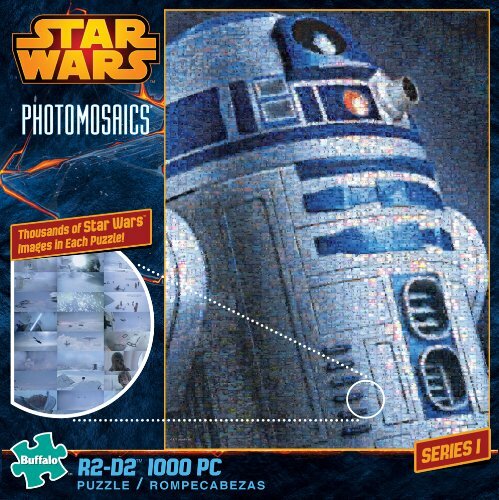 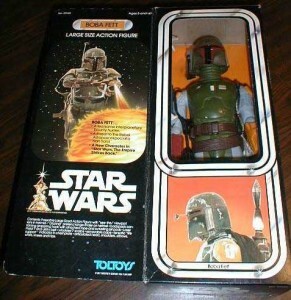 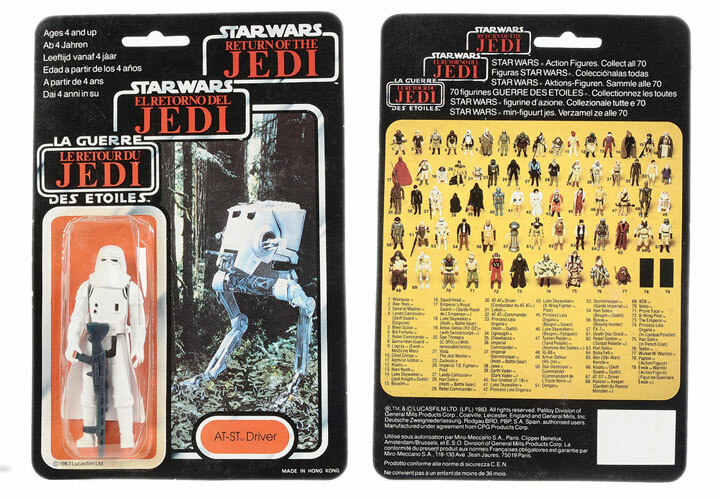 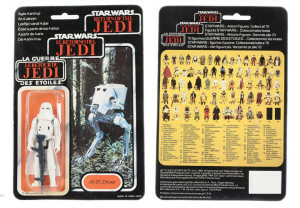 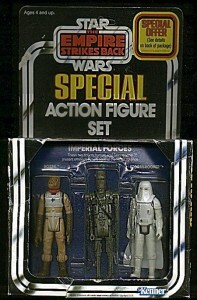 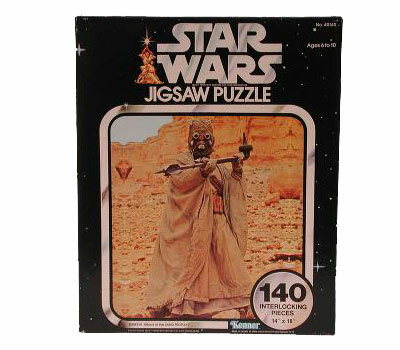 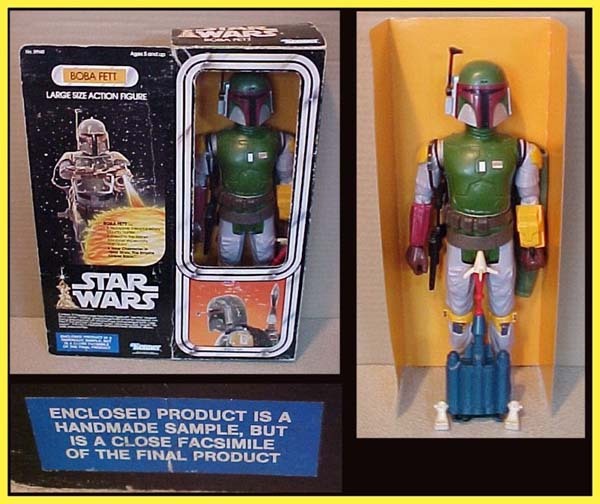 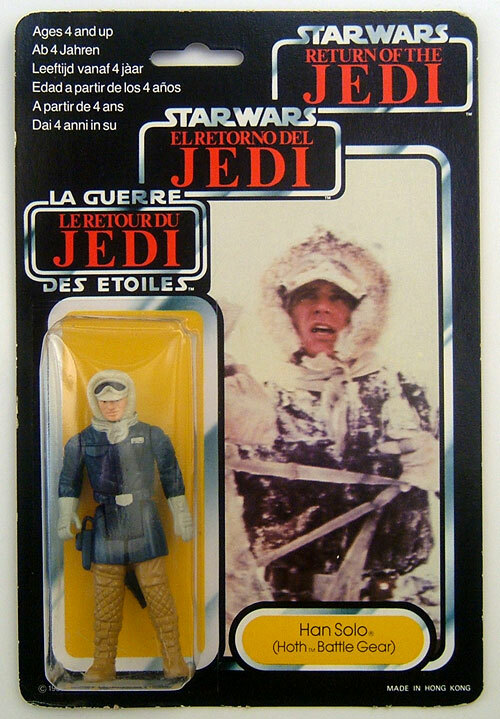 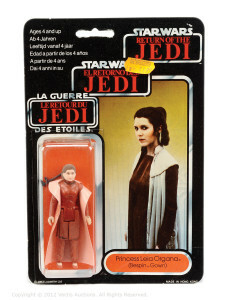 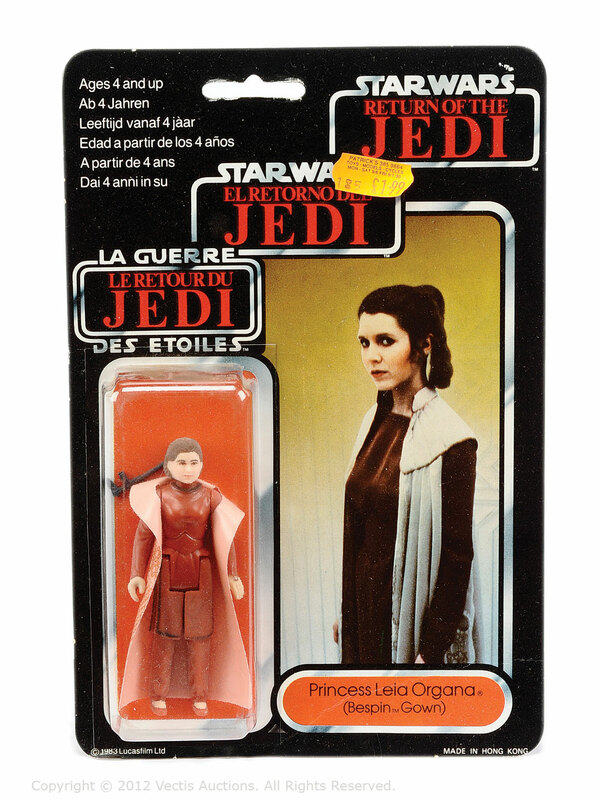 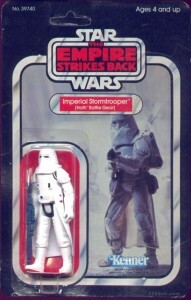 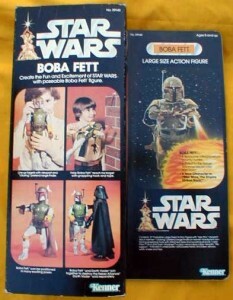 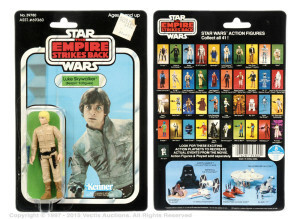 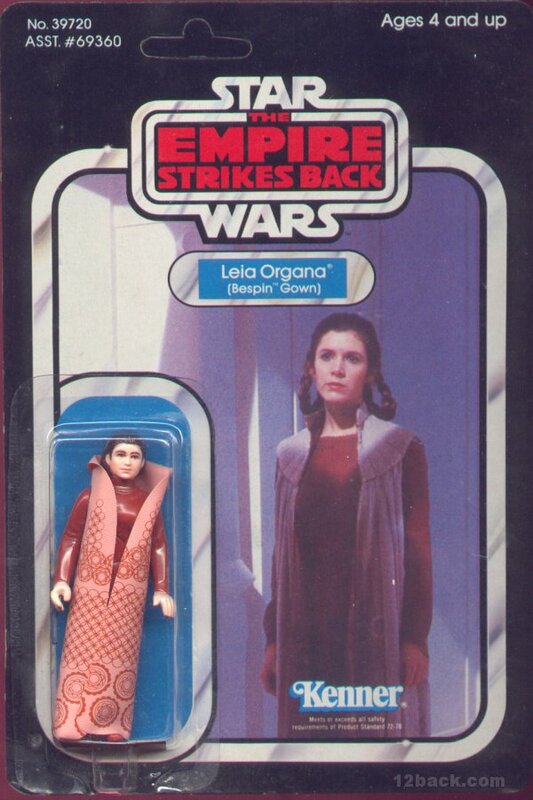 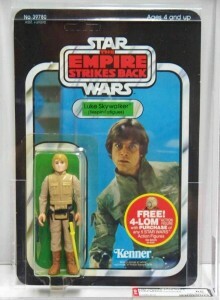 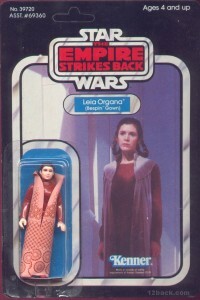 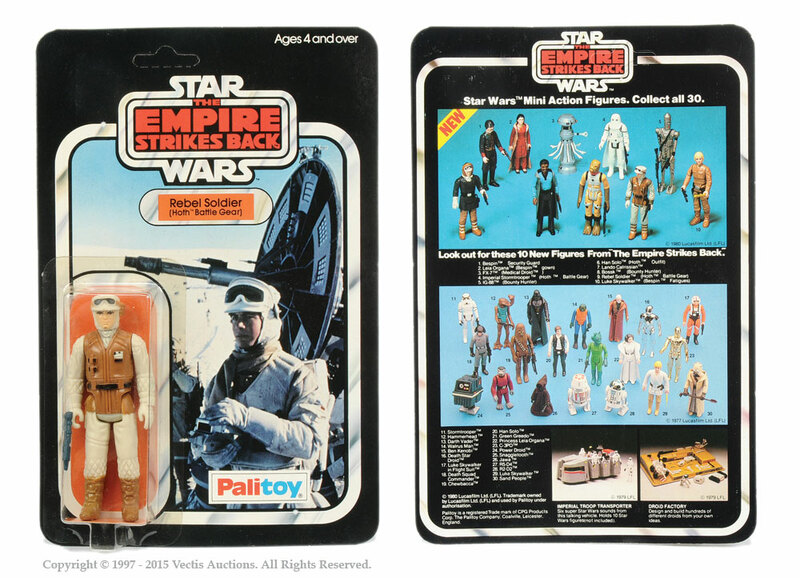 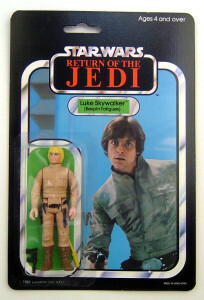 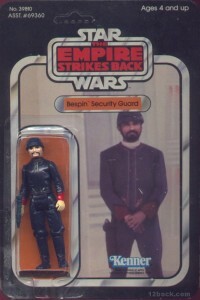 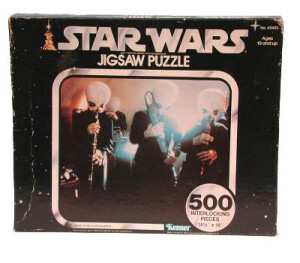 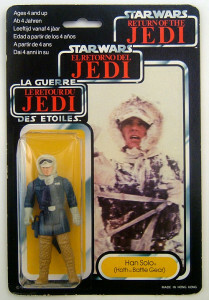 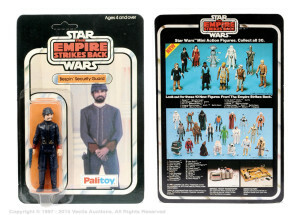 This figure was released with two different cardback photos and the action figure was made with a crew neck collar and one with a turtle neck collar which you can see on the two different Empire carded figures.